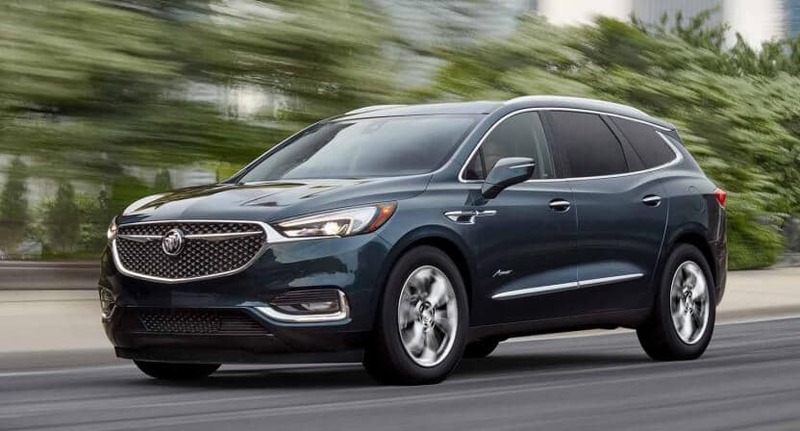 When you compare the 2018 Buick Enclave vs. 2018 Acura MDX, it’s apparent that the Enclave offers more features and room at a lower price. Come explore the Enclave interior and technology at Nimnicht Buick GMC in Jacksonville before choosing your next crossover. The 2018 Enclave has an accessible starting MSRP of $39,995. Orange Park drivers will have to pay a lot more to get in the MDX because of the starting price tag of $44,200. The Enclave gives St. Augustine drivers up to 115.2 cubic feet of overall cargo room compared to the 90.9 cubic feet offered up by the MDX. The Enclave also has seating up to eight compared to max seating for seven in the MDX. The Enclave looks and feels upscale thanks to standard alloy wheels, rear parking sensors, leather-wrapped steering wheel and 4G LTE Wi-Fi hotspot. 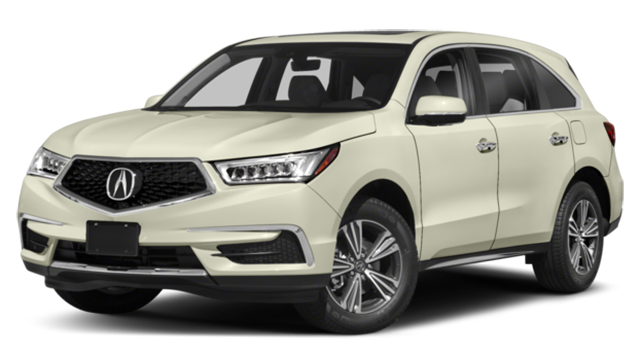 None of the same or comparable features come standard in the MDX. 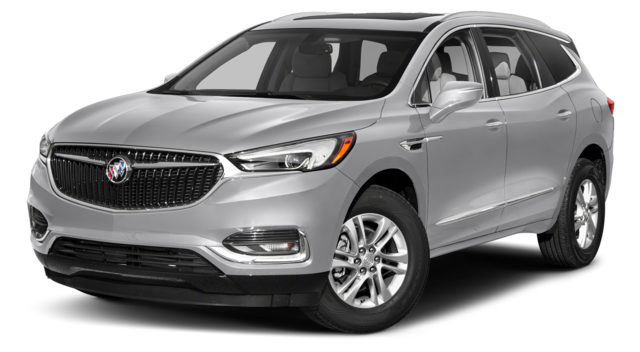 Contact Nimnicht Buick GMC in Jacksonville to learn more about this impressive Buick crossover.